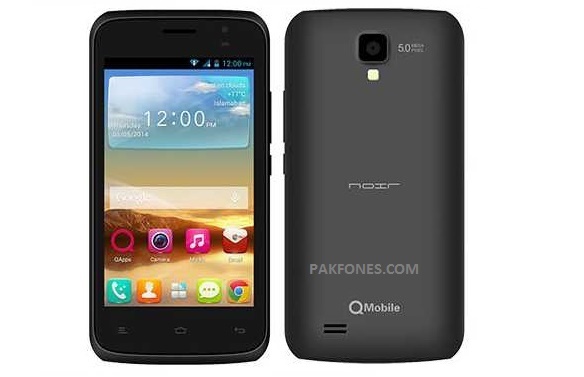 QMobile V2 Firmware can be downloaded from below. 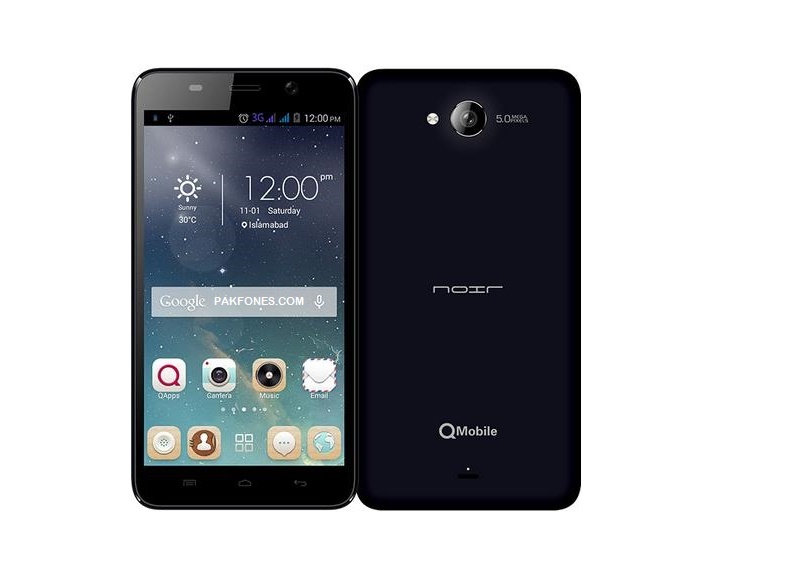 You can flash QMobile Noir V2 Firmware by sp_flash_tool. Or with any other chinese service tool that support factory firmware flashing. Like Infinity cm2, Miracle box, Volcano Box, inferno tool etc, firmware still not tested by me. Bu i am sure this will work. This file have not password protectd. I just uploading this file for help my users. First download firmware for you cellphone and extract it using any unzip utility. Install required MTK USB drivers. Open sp flash tool available in firmware package or download from given link. Press Download button and wait let sp flash tool to test firmware files that are going to be flashed when finish file checking immediately connect powered off mobile phone to USB cable. Let Sp Flash Tool finish the job it will take few minutes. Power on your mobile phone and wait few minutes to complete boot process first time. Then configure phone with your required setting and done! Please Note: Read phone first before flash or do anything. We are not responsible for any damage or illegal use of information give by us. We are posting to help people. Its up to you that you are using this information for positive work or illegal. Little Request: If you think this website helped you to solve your problem. And in future you will get email notification on every useful post from this website. Please write you email in Subscribe Via Email and press Subscribe and conform your email. In your email inbox. Now you will get email notifications via your email inbox. If your problem not solved by given solution you can write in comments we will try to fix as soon as we can. If you have not required software or devices don’t worry we will fix your phone online or you can visit us or send us to our Service Lab Address via any Currier service. To fix the problem.